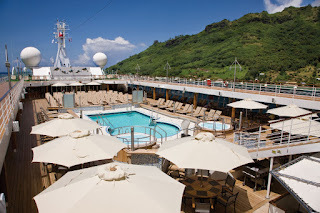 Regent Seven Seas is embarking on a $125 million refurbishment program beginning in April 2016. The Seven Seas Navigator receives a complete enhancement of all suites and public spaces. Entering dry dock in Marseille, France, she will be the first to receive the upgrade to match the style of the new Seven Seas Explorer. Highlights include a new custom-made Elite Slumber Bed with a padded leather headboard for the Navigator Suite; an ebony-black wooden vanity with white marble top stretching the length of the room in both the bedroom and the living room. A new feature will be a stand-alone Coffee Connection and Library. Slated for completion by April 13, she embarks on the 10-night French Riviera voyage from Barcelona to Rome with calls across Spain, France, Monaco and Italy. In the summer she will traverse the Mediterranean and in late fall into South Africa. You will feel completely at home as every imaginable amenity is included: luxurious suites, gourmet dining, recreation and relaxation. Who could ask for more! 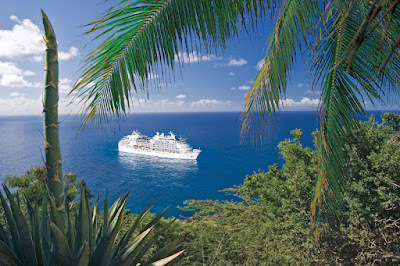 The first world cruise in six years--"Navigate the World" -- the Navigator will circumnavigate the globe 128 nights. Anticipate an unforgettable journey as you board in Miami and visit six continents, 31 countries, 62 ports and explore 29 UNESCO World Heritage Sites, returning to Miami. The 2017 sailing is wait-listed as of this date, but 2018 opens for booking May 18, 2016 (itinerary to be announced). 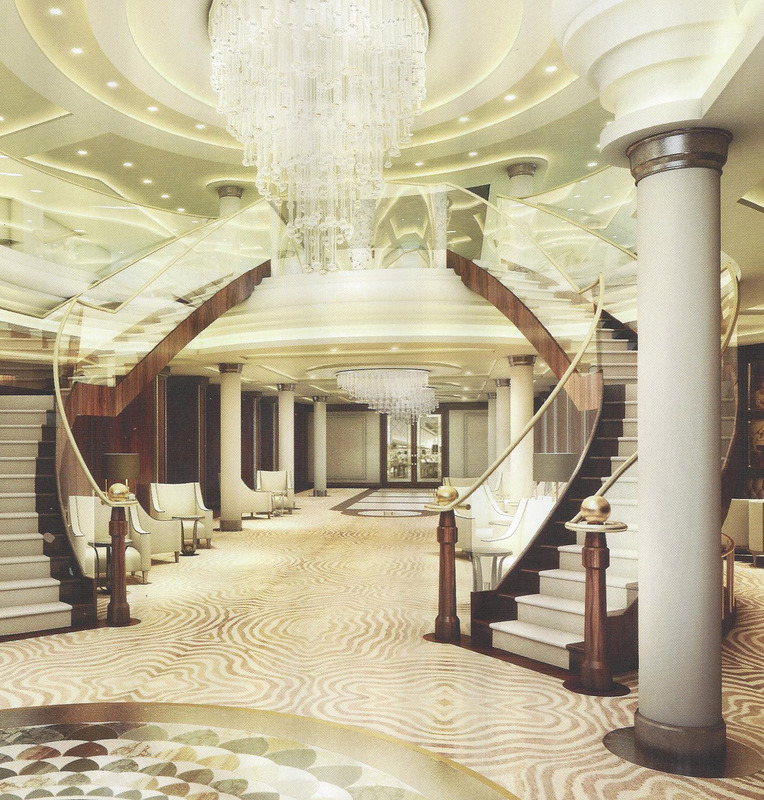 The exquisite Seven Seas Voyager begins her refurbishment in October 2016. Among the enhancements she will debut is Chartreuse, a delectable French cuisine concept, replacing the existing Signatures restaurant, along with the upgrade of all suites and public spaces. I wonder how much more sumptuous she will be - can't wait to find out. In Spring 2017 the Seven Seas Mariner will get her turn in dry dock. Regent is constantly dreaming up new ways to offer their guests the best. They believe you really can have it all: your every wish; every whim; every want in the newest and latest aboard Regent Seven Seas Cruises. 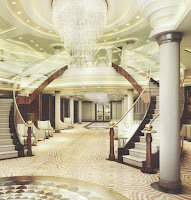 2016 is slated to be an historic year for Regent with the launch of the world's most luxurious ship, Seven Seas Explorer. The icing on the cake comes in 2017 with the celebration of their 25th anniversary. Think about your own future celebrations and contact us to help you plan an unforgettable journey to some of the world's greatest destinations. 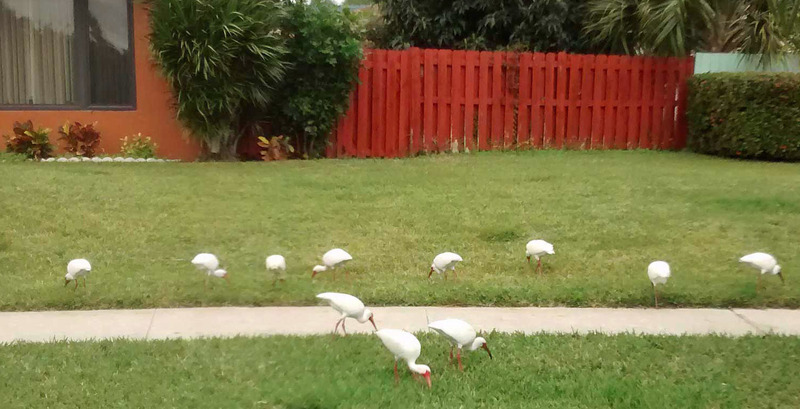 A few days ago, as I opened the front door of my house, I expected the egrets pecking at the lawn to run away. They had no idea that I was on my way to feed them some --I must admit--old walnuts. Guess what? 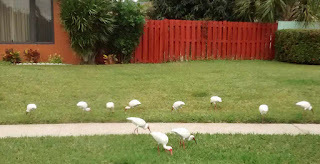 After consuming the first handful that I threw on the grass, they flocked toward me. I threw another handful; they came even closer. I used up all that I had, went back into the house and continued to watch them from a window. Egrets are omni-present in Florida but I had never been so close to so many of them as I was that morning. Reflecting on that moment I can just imagine the pleasure Micato Safaris is experiencing as they celebrate their 50th anniversary this year. As they say, "fifty glorious years exploring with friends." Travel + Leisure Magazine has named Micato the #1 World's Best Safari Outfitter a record nine times and says that, "The Pintos treat their guests like well-loved, out-of-town relatives." My egret encounter can't compare to the Pinto Family and their guests communing for 50 years with elephants, rhinoceroses, hippos, antelopes, zebras, giraffes, lions, watching them as they go about their business, and hear them in their native habitat. 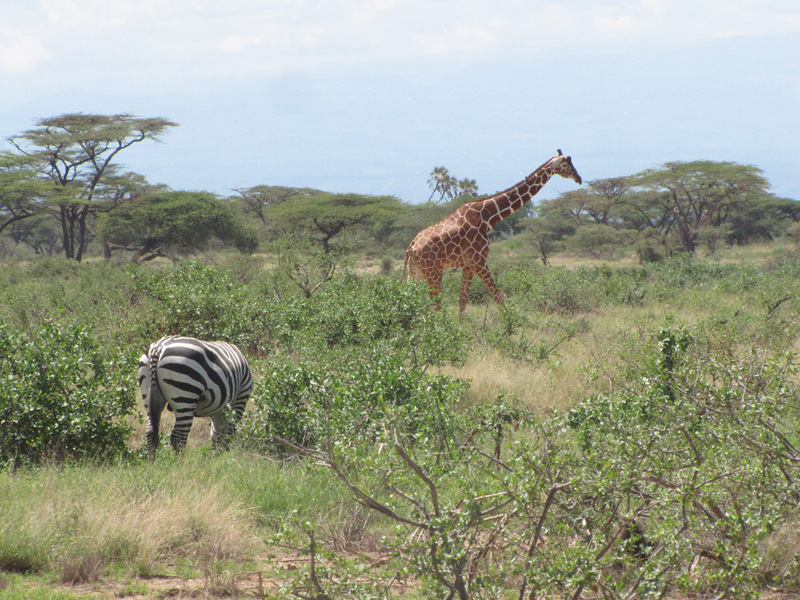 The Serengeti, Ngorongoro Crater, Maasai Mara...dreams can and do come true when you travel with Micato on one of their "Bespoke Safaris". They have created these for first-timers, connoisseurs, college buddies, friends-since-kindergarten, families, and for parties of one. They will surpass your dreams and --as a safari so often does --ignite the urge to return...just as I can't wait to, again, see my lawn filled with egrets. This time I promise to have some fresh, roasted nuts for them! Contact us to receive the new Micato Brochure filled with spectacular pictures, witty and informative text and a wealth of information about a safari you won't want to miss. The State Department is urging Americans to apply for expired passports and or new ones as they expect a large demand throughout 2016. You may recall that in 2007 the Western Hemisphere Travel Initiative went into effect for the first time requiring passports for Americans returning by air from Mexico, Canada, the Caribbean and Bermuda. 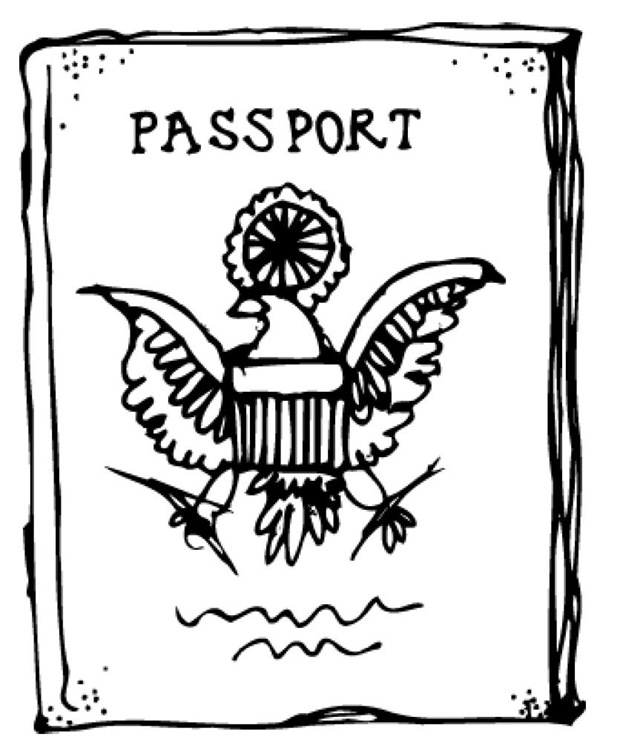 The rush to acquire a first-time passport swelled. And now these passports are ready to expire. Another bit of information is that The Department of Homeland Security set January 22, 2018 as the date residents of states that have not yet complied with the Real ID --standards for driver's licenses and other identify cards --will have to show an alternative, approved form of identification: PASSPORT will be the ideal source. Those states are: Illinois, Minnesota, Missouri, New Mexico, Washington and American Samoa. Starting October 1, 2020 every air traveler will need a Real ID--compliant license, or another acceptable form of identification, for domestic air travel. Also keep in mind that many countries enforce a requirement for six months remaining on a passport after the ending date of your travels. 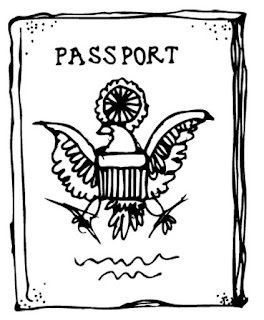 We recommend that you know the expiration date of your existing passport. The thought of having an expired passport and not being able to travel doesn't make for a 'happy traveler'. And, if you don't have one, now is the time to acquire one. Log on to www.travel.state.gov for in-depth information and any question you may have; or give us a call. We'll tell you what you need to know. Here's a heads-up for all you river cruising aficionados... Tauck is doing some serious upgrades! Instead of squeezing more guests into smaller spaces, Tauck is enlarging the cabins on their 110-meter Jewel riverboats in 2017 and 2018 to make more room for fewer guests. 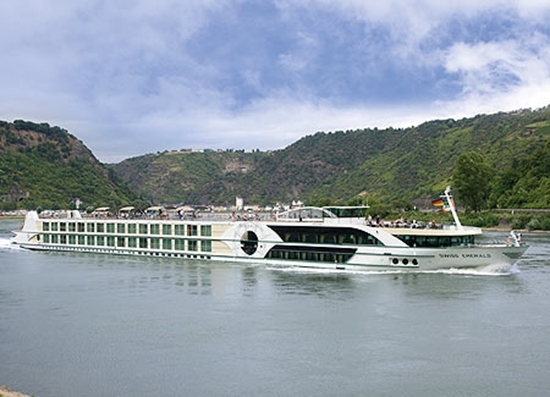 These upgraded riverboats will be known as the "Tauck Destination Fleet" and will be committed to "provide guests with a superior destination experience aboard the finest riverboats in Europe". And their signature feature will be an intimate club-like ambiance with behind-the-scenes access to exclusive cultural experiences while ashore. Since these ships will be accommodating no more than 98 guests, we can expect a very personalized cruising experience. Each ship will have a nice assortment of cabin selections and will be decked out (pun intended) with lots of elegant 'Tauckistic' features like french balconies and floor-to-ceiling windows opening to idyllic riverscapes. For dining, in addition to the "Compass Rose", the ships will feature "Arthur's" (guess who that was named for ? ), providing a second dining venue offering casual fare. You also get the standard Tauck features which include sumptuous bedding and amenities custom ordered for your cabin, Molton Brown bath products, terrycloth robes, hair dryers, flexible dining times, al fresco dining, on the Sun Deck, unlimited complimentary beverages, onboard entertainment, complimentary Internet and email, a fitness center, bicycles aboard for use ashore, and on and on. Of course Tauck has always been known for going beyond the expected and providing experiences that are innovative and inspiring. It's pretty impressive that after 90 years in the travel industry they are still passionate about celebrating all that is good and wonderful in the world through travel. As Arthur Tauck Sr. said, "We will only be satisfied if you are." 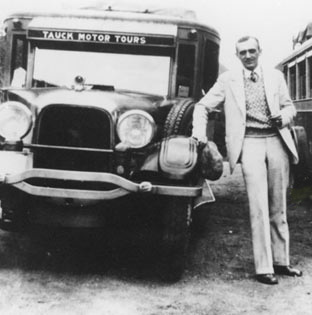 We always enjoy introducing our clients to the Tauck travel experience. Come on in or give us a call we'll tell you all about it.